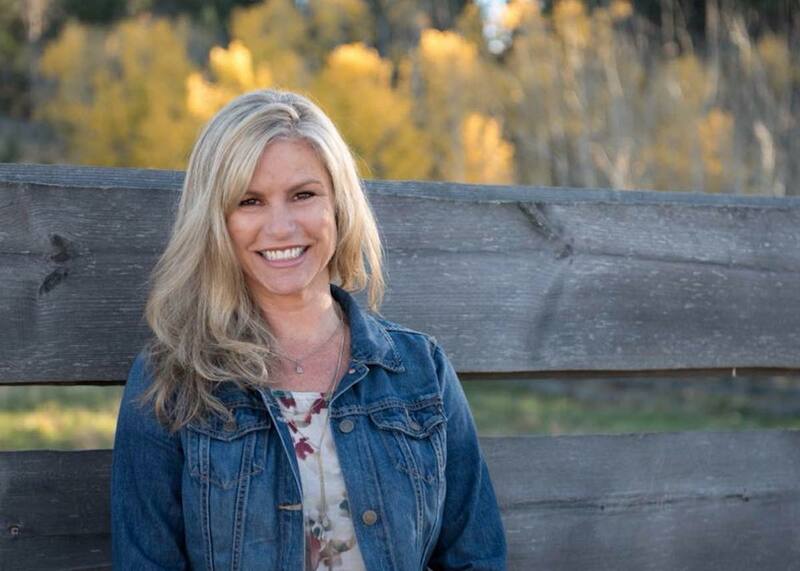 The City of Kamloops has hired a new communications manager. Wendy Heshka, a long-time communications consultant in Kamloops, will take over her new role Jan. 15. In addition to consulting work, Heshka has been a sessional lecturer within the School of Business and Economics and Department of Communication, New Media and Journalism at Thompson Rivers University, and has sat on various boards of directors including vice chair of the Knowledge Network Corporation. She has degrees in communications and education. City CAO David Trawin said today (Jan. 3, 2017) the selection process for the position was detailed. “We had very strong candidates from across the country,” he said. This will enable a certain “spin” be put on all press releases and correspondence. I guess it will beat the silent treatment. Another challenge for the “little but engaged people” coming up. Personally I can’t wait for the “strategic communication” heading our way…always fascinating watching governments justify the unjustifiable. But instead of announcing meaningful cost saving measures City Hall is going opposite. 2018 will indeed be another interesting year for sure.